Finland, rich country Located in northern Europe, is known as "the land of the thousand lakes. "for its rich inland waters resources. At the same time, it is the largest country in Europe per capita forest area; the forest coverage rate reaches 75%, of which 46% is Scots pine. 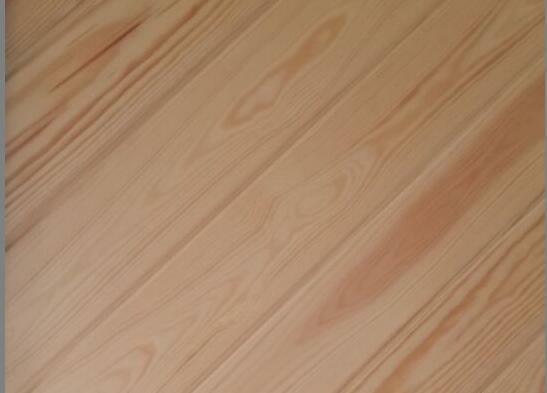 The advantaged conditions provide abundant raw material resources for Finnish wood. 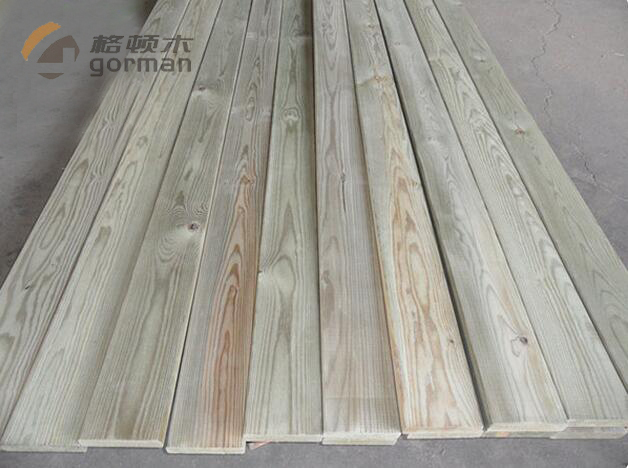 Period of industrial revolution, Wood preservation technology began to emerge and applied to products and life. 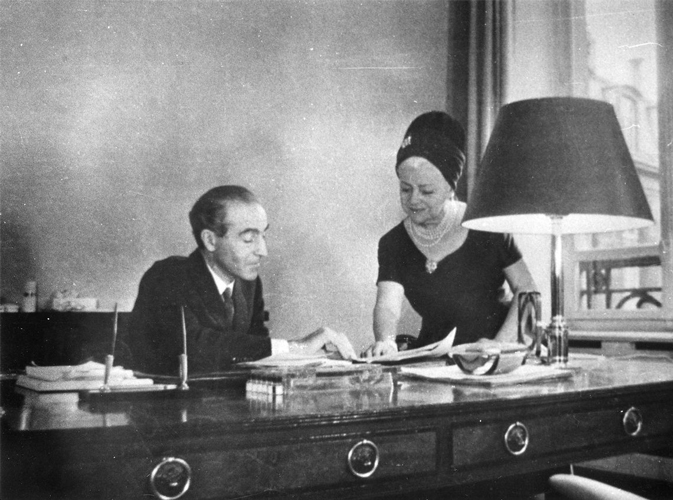 At that time, The founder of "Gorman" originally lived in Helsinki, the largest port city of Finland, as a family of timber merchant, he was keen aware of the great value of Finland wood, and then associated with latest technology of wood preservation, developed new uses of Finland wood, and apply Finnish wood to living environment, embodying the harmony of man and nature to meet people on the pursuit of return to nature.,and the market is hot. 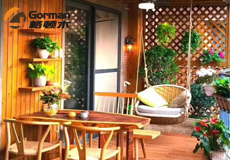 Since the 20th century, the strong quality culture of the family business of "Gorman" brand is well known in the world, because of its virtue of the great love of wood, rigorous attitude and exquisite production process, until Finland wood was introduced into China, and then become a high-end Finland wood brand in China. 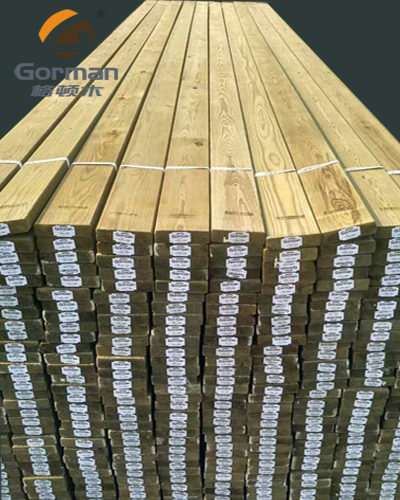 At the beginning of this century, the United States House wood company founder of "GORMAN" brand introduction Chinese, Chinese named “格顿木” , inheriting its quality precipitation in Europe and America for 60 years, introducing Finland anticorrosion technology and product culture. Gorman wood advocates Finland wood craftsman's spirit and pursue exquisite technology; take high quality process as principal thing and also pursue mature products and service, achieving a great reputation with "Unique style, High quality", which fully demonstrates independent and open, open mind, have ambition of integration Western and Chinese culture into international business.